I update my favorite musics and light poets in this blog. I update this blog after a long time. How are you dear my fan? 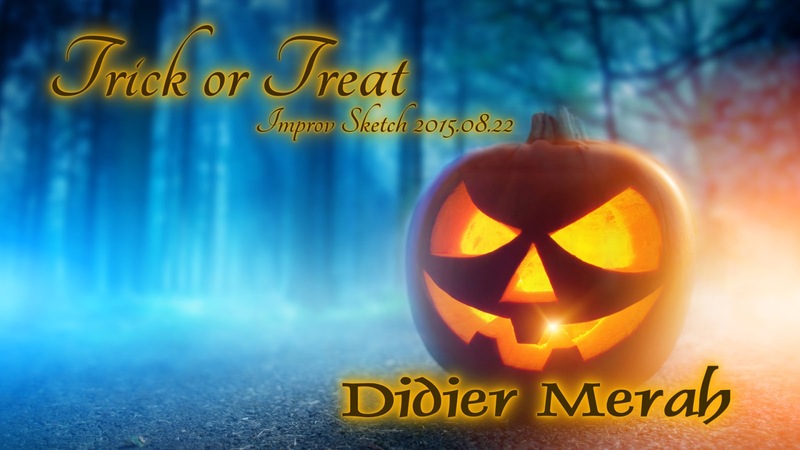 Didier Merah released new track of Halloween. Halloween is said to be Celtic festival originally. 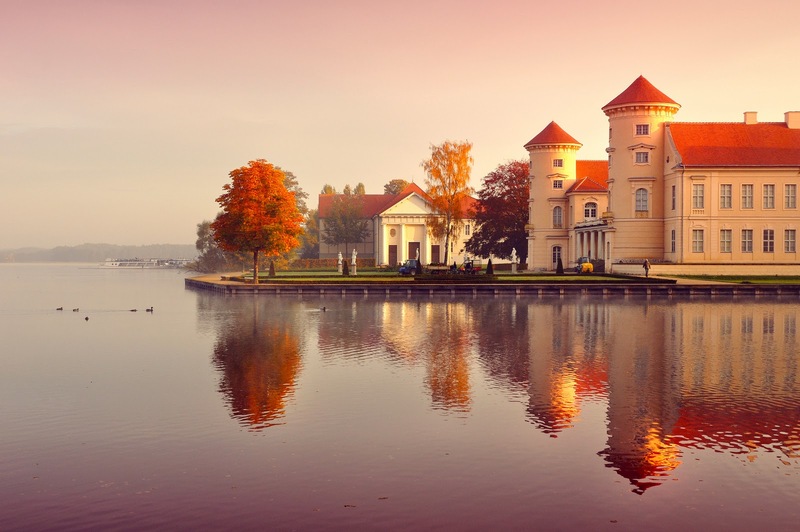 It mixes with a custom of Christian, and Halloween evolved to the style of present Halloween. I played this piano track with my improvisation while thinking of the Celtic forest. I pray that you will enjoy this work. I picked up an impressive contribution.